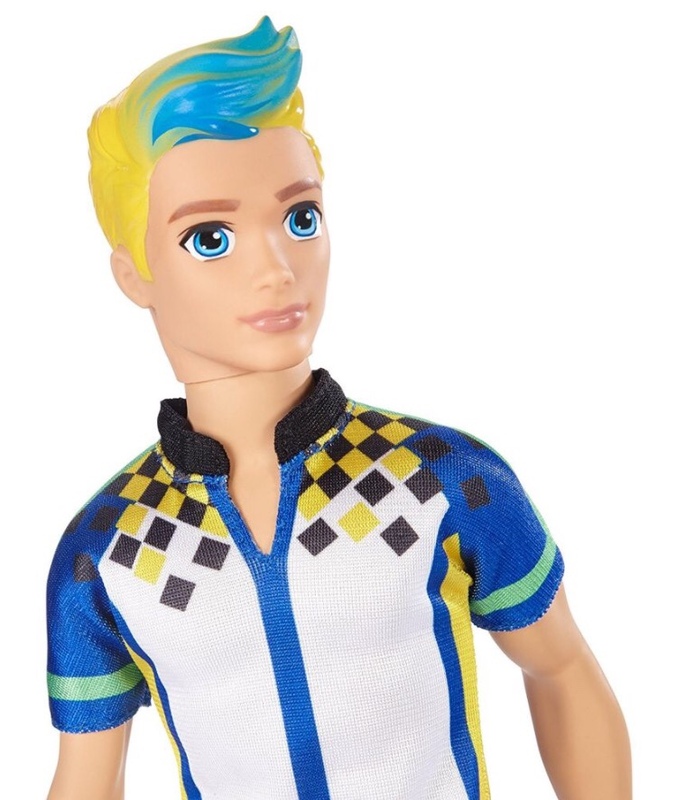 বার্বি Video Game Hero male doll. . HD Wallpaper and background images in the বার্বি চলচ্চিত্র সমাহার club tagged: photo barbie video game hero merchandise.